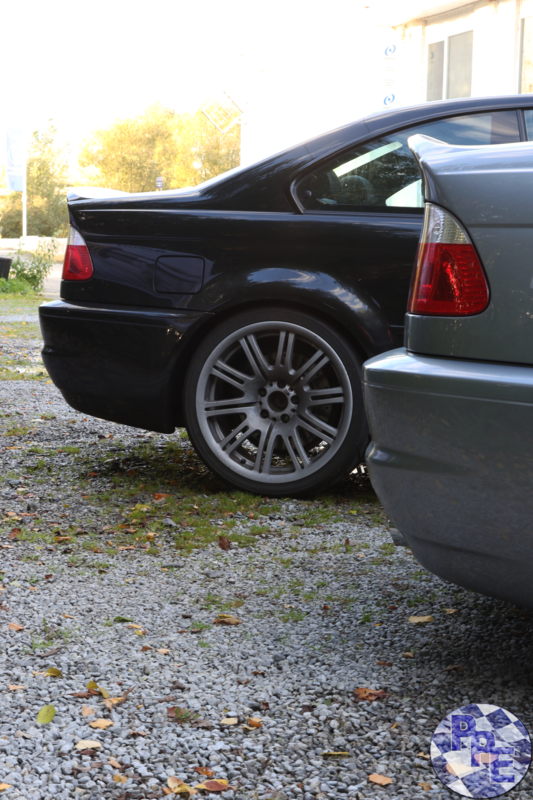 BMW ///M3 CSL 360 Cv remapped to 375 Hp & 369 Nm. 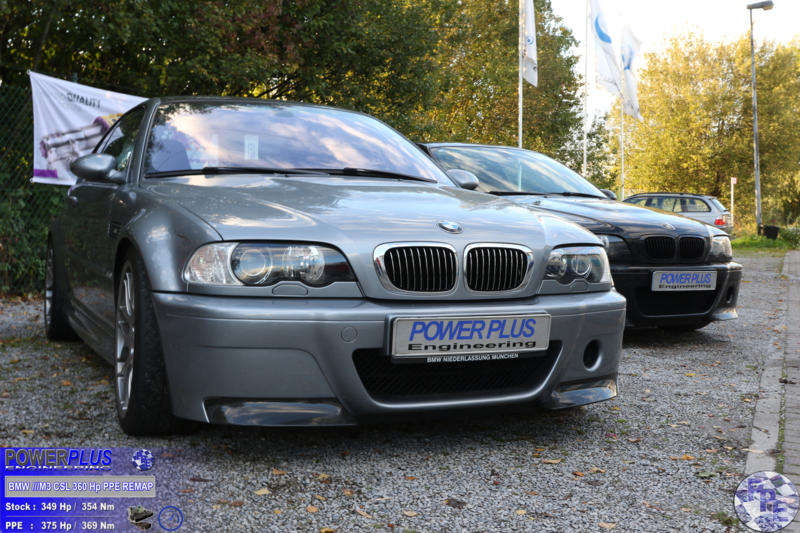 We remapped this BMW ///M3 CSL 349 Hp & 354 Nm to 375 Hp & 369 Nm of torque. 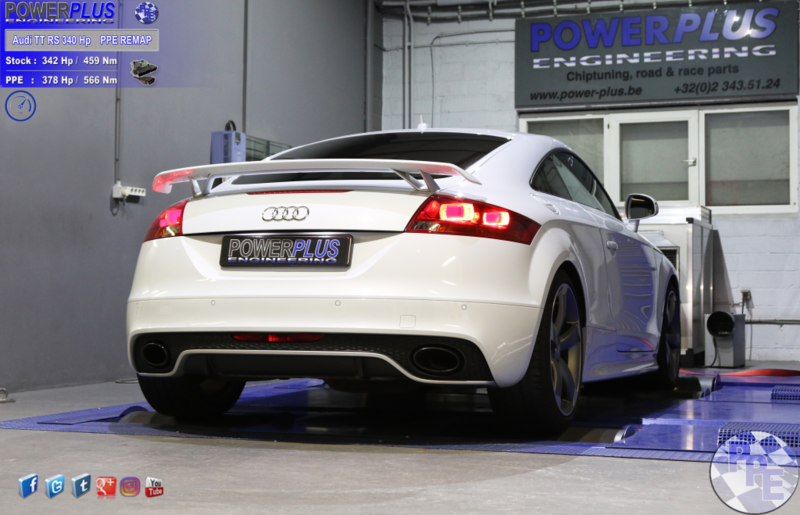 AUDI TT RS 340 Pk getuned tot 378 pk en 566 Nm. 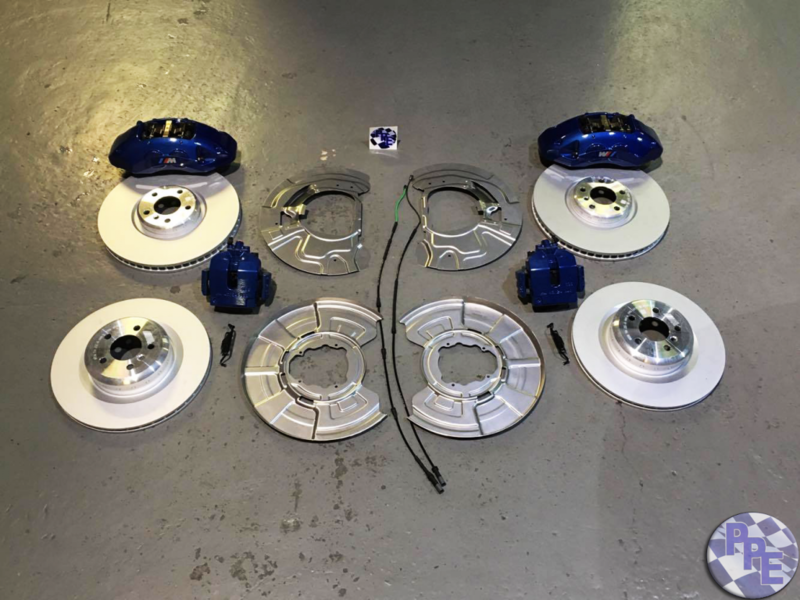 AUDI TT RS 342 Pk & 459 Nm tot 378 Pk en 566 Nm getuned door herprogrammatie van de originele stuurdoos. 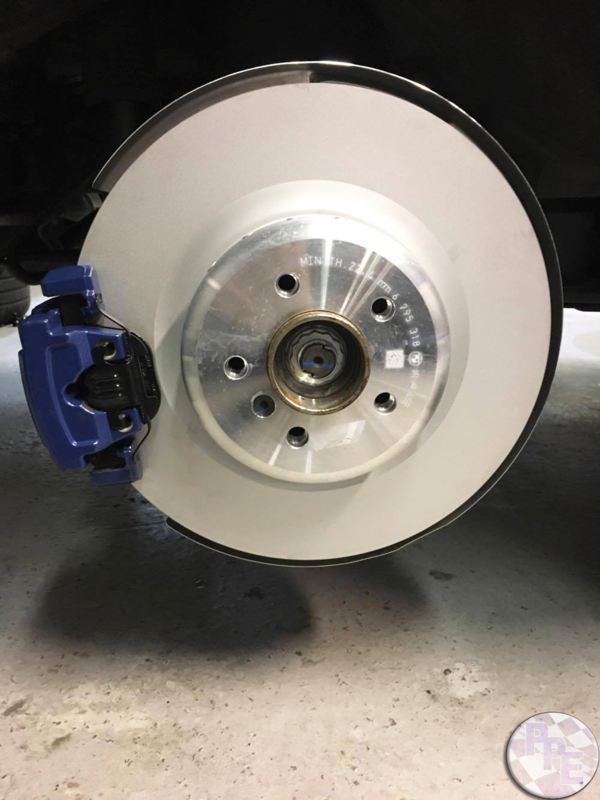 Big brake kit with original look for exigeant drivers. 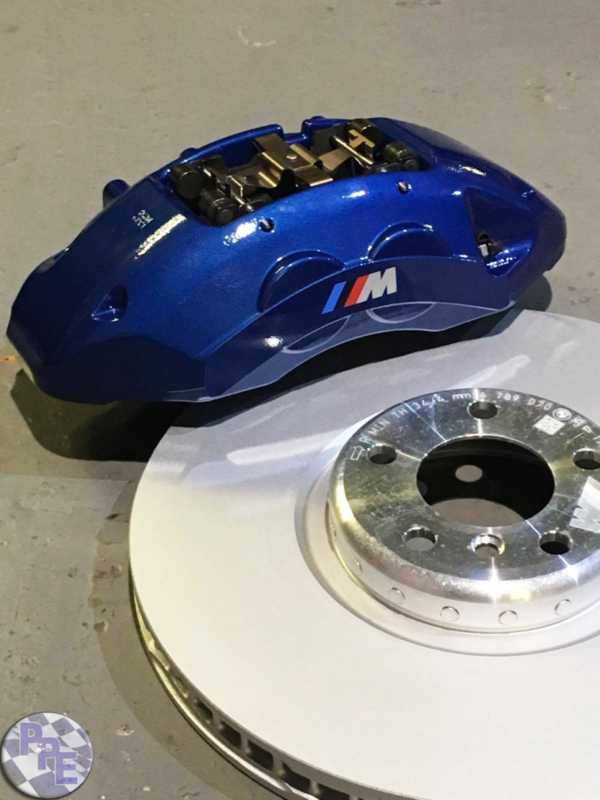 400×36 mm brake discs, 6 pots calipers from BMW M5 F10, specific Bavarian mounting brackets, aeroquipe brake lines. 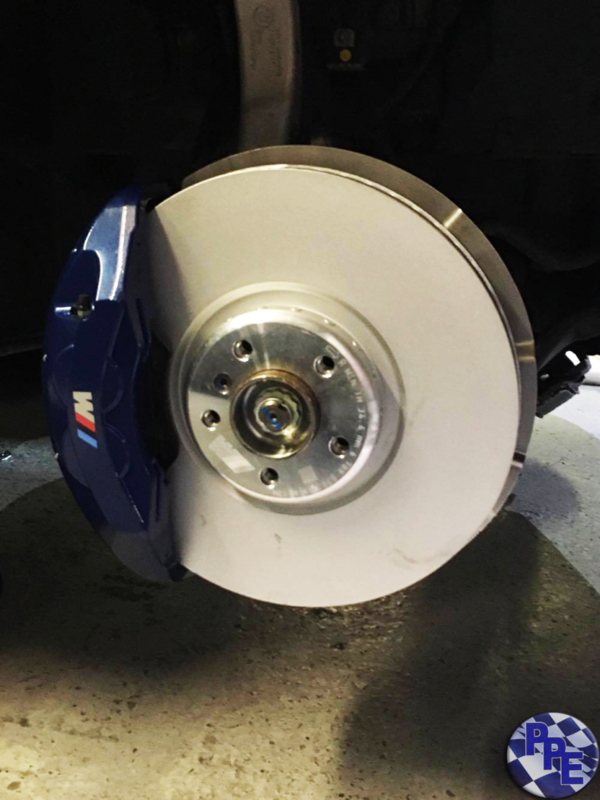 Available for BMW ///M2 F87, ///M3 F80, ///M4 F82 and 1M. 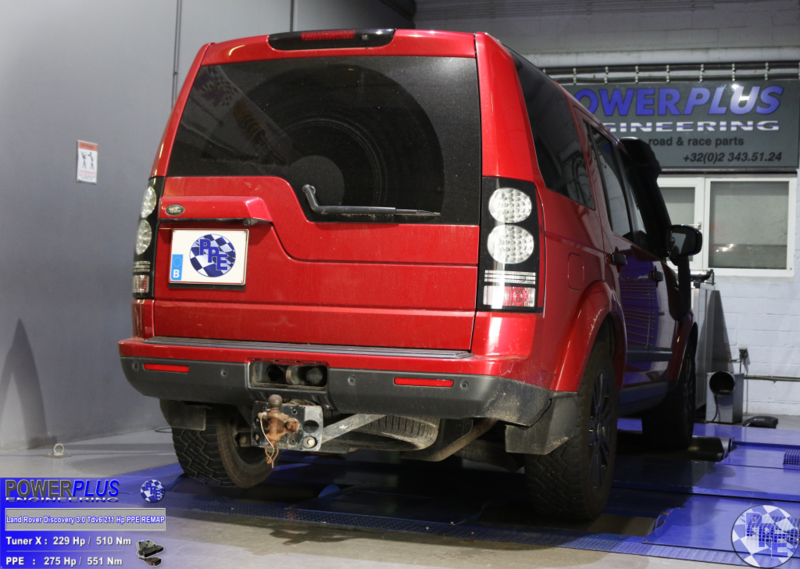 Do not hesitate to contact us for pricing and infos. Jeep Cherokee 2.0 Crdi 140 Cv remapped to 166 Hp & 424 Nm. 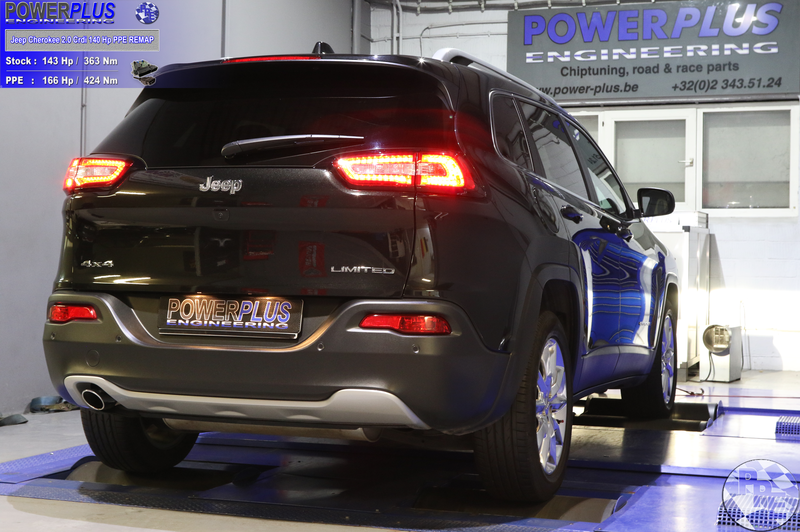 We remapped this Jeep Cherokee 2.0 Crdi 143 Hp & 363 Nm to 166 Hp & 424 Nm of torque. 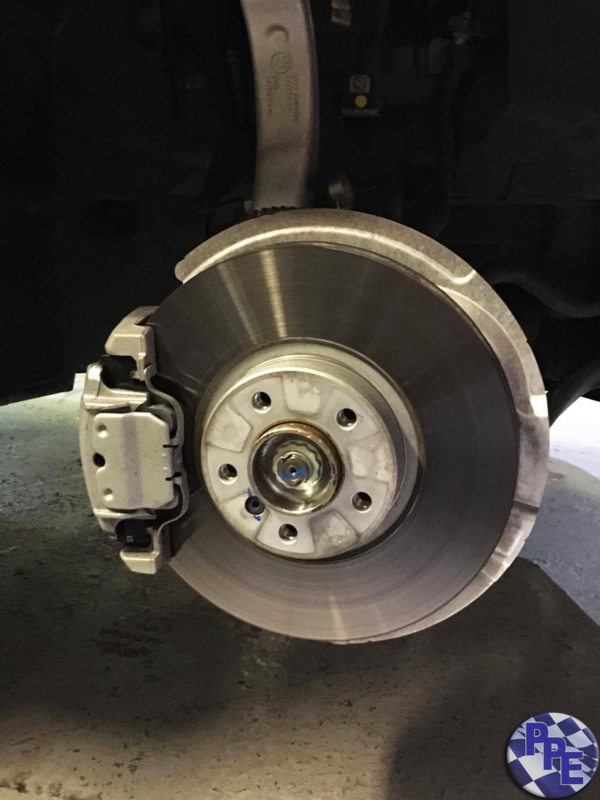 PPE remapped to 275 Hp & 551 Nm. VW Golf 7 1.4 Tsi 140 Cv remapped to 178 Hp & 315 Nm. 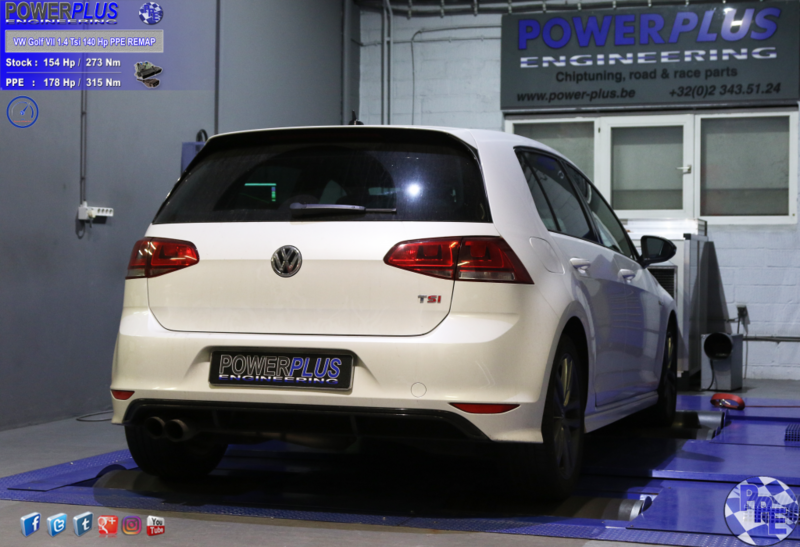 We remapped this VW Golf 7 1.4 Tsi 154 Hp & 273 Nm to 178 Hp & 315 Nm of torque. Renault Megane 4 1.5 Dci 110 Cv remapped to 137 Hp & 294 Nm. 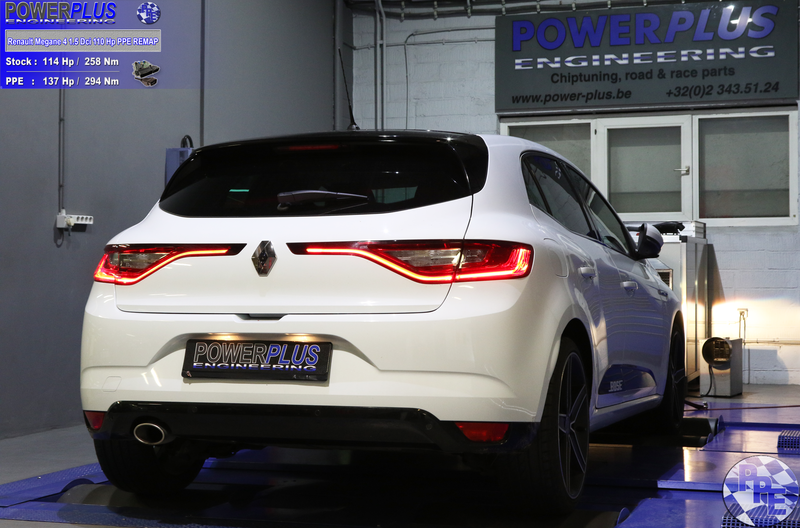 We remapped this Renault Megane 4 1.5 Dci 114 Hp & 258 Nm to 137 Hp & 294 Nm of torque. 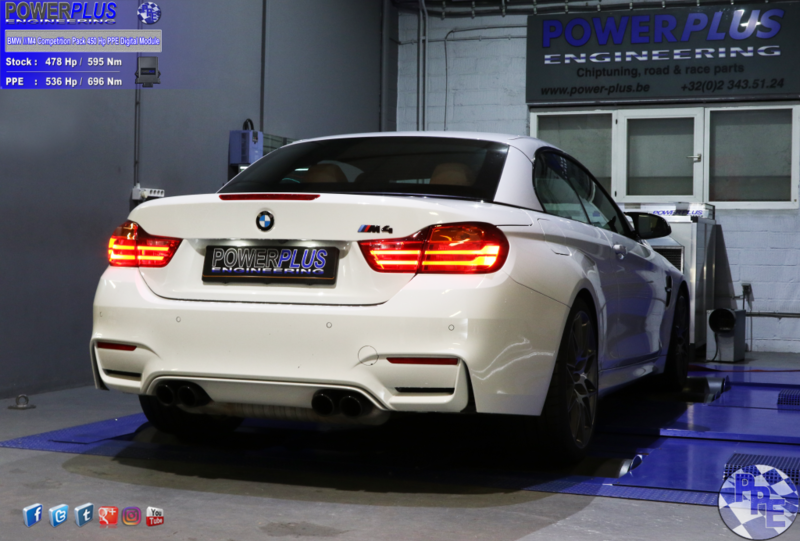 BMW ///M4 Competition Pack 450 Hp convertible remapped with Digital Module to 536 Hp & 696 Nm. 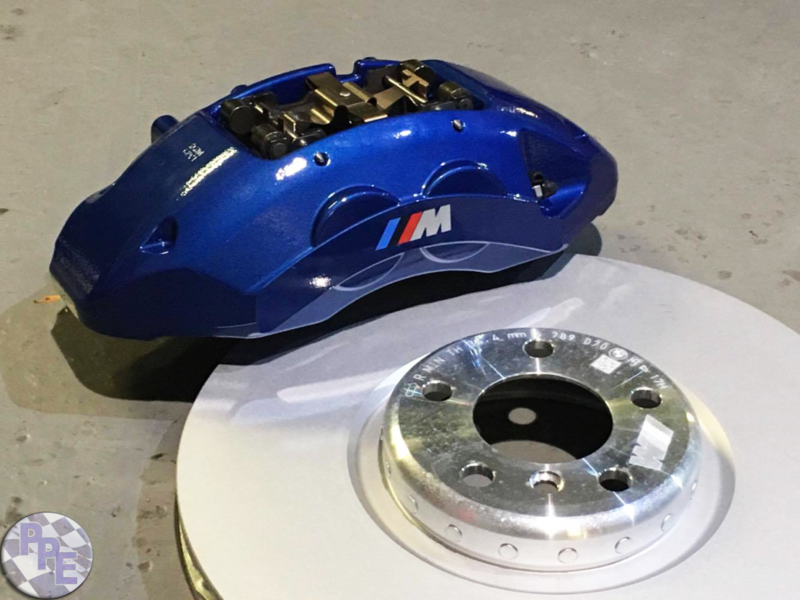 BMW ///M4 Competition Pack 478 Hp & 595 Nm with Digital Module with specific PPE mapping to 536 Hp & 696 Nm of torque.